Reminiscence has always been at the heart of Citadel Arts Group’s work. Many of the plays we’ve produced have been inspired by Living Memories. 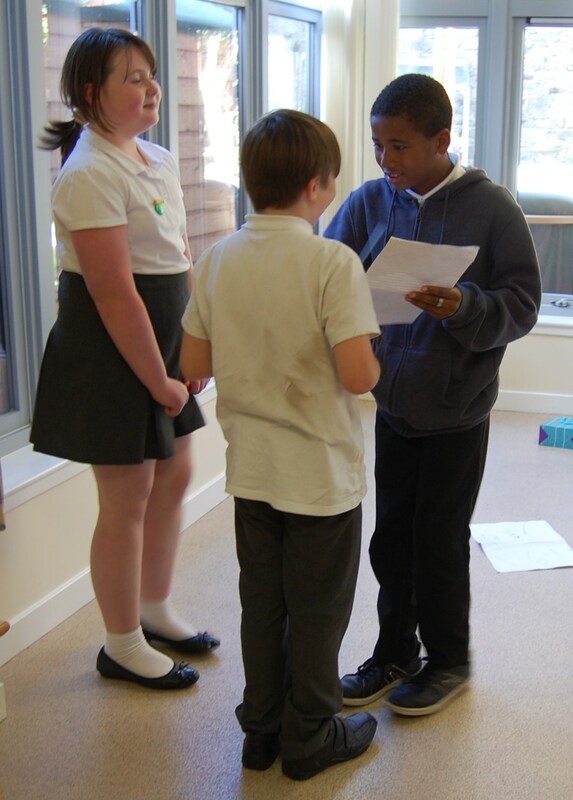 Recently we have contributed to and devised our own projects in which we enabled older people to share their stories. Knowing these memories are valued, recorded, transcribed and preserved in the form of a booklet or a dramatic script enormously enhances the confidence of frail elderly people, some in the early stages of dementia, and gives them great pleasure. 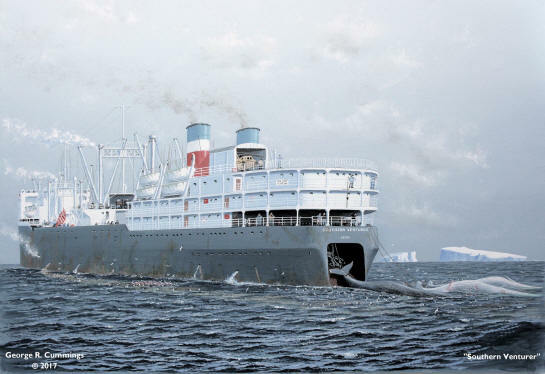 recording the history of the men who went to sea and the whaling industry. 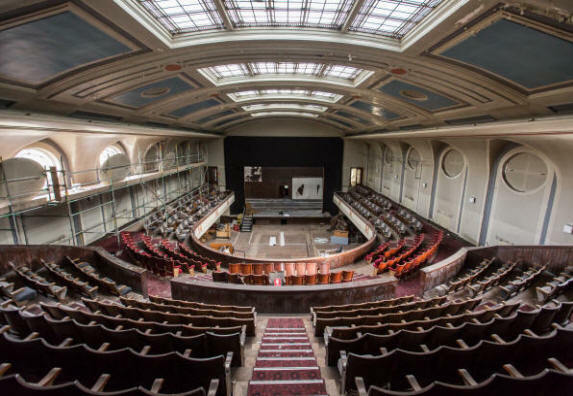 You have enlightened the younger generation of how these men went to sea sometimes for over two years and also the wives they left behind to bring up children and look after home"
Since the Women at Work memory project in Jameson Place Citadel Arts Group has produced a book of memories of the old Leith Theatre. This was launched in 2017 at our AGM. About 35 people shared memories of shows they'd seen and performed in, music gigs they'd enjoyed - the Wombles was a special favourite! - and a wide range of events they recall from ceilidhs to cooking demonstrations, and from Ninagawa's MacBeth to the BBs. WOMEN AT WORK, Citadel's latest living memory project was held in Jameson Place Shelter Housing, a Port of Leith Housing Association (POLHA) centre where we have lots of old friends. It was our 4th and largest POLHA project and focused on the fascinating and varied work memories of 11 women from Leith. This was a joint project with Edinburgh Art Festival and inspired by the Dazzle ship moored in Leith docks. 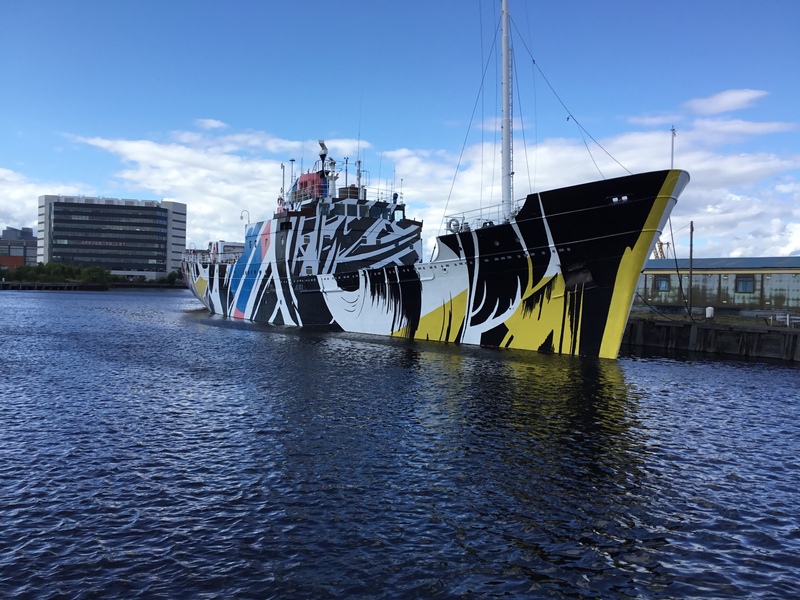 Many of the Dazzle designs, painted onto our ships in WWI to confuse the enemy, were produced by women, and Ciara Phillips' original commissioned design for the Leith ship is called 'Every Woman'. 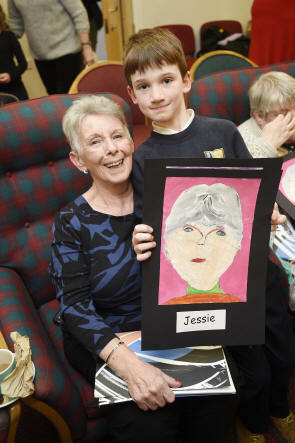 A lovely book of the work memories was launched on 11 Jan in Jameson Place with pupils from the nearby Gaelic School presenting the women with portraits and illustrations of their stories. In September, 2016, a trial reading of a new project, researched and written by Alan Mountford, based on the World War 1 dazzle ships, took place. 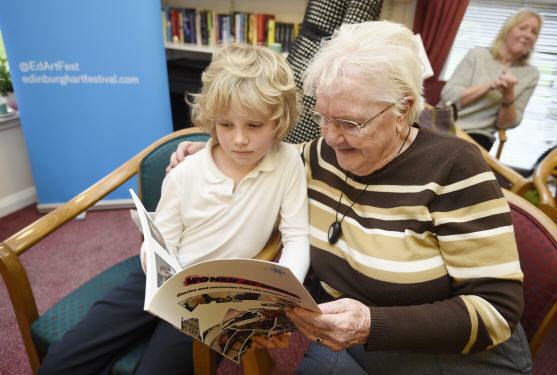 The reading was in Leith's Thomas Morton Hall with Trinity P4 pupils and tenants from the Port of Leith Housing Association Sheltered Housing. 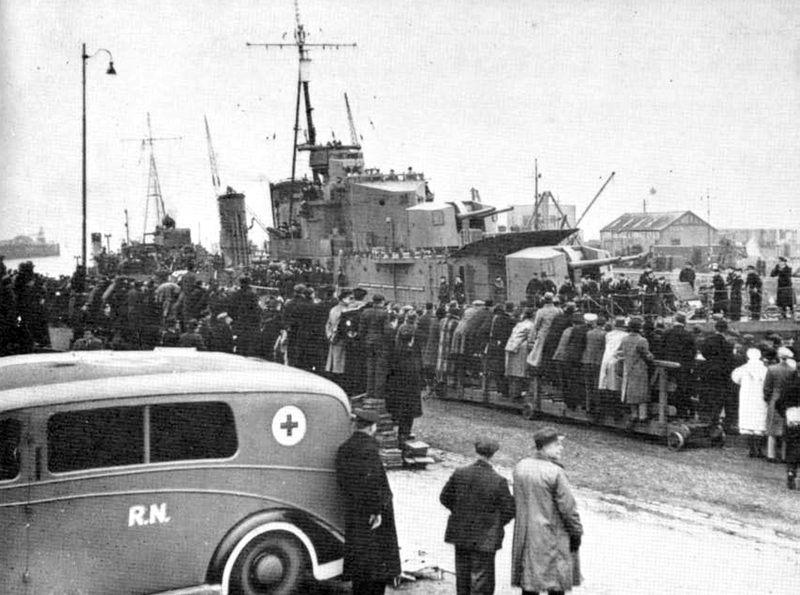 They all enjoyed a draft of an early scene, random arts giving will support the project to develop a play about the WW1 Dazzle ships for Leith Festival 2017 and we are seeking further funding. This is a joint project with Edinburgh Art Festival. On 29th February 2016 we launched 'Everyone has a Story to Tell', a book of powerful and moving memories from Rowan Alba in Leith, The tenants are all older men with a history of homelessness and alcohol dependency. Their stories were some of the most candid and disturbing that we have encountered, The project was supported by Age Scotland. 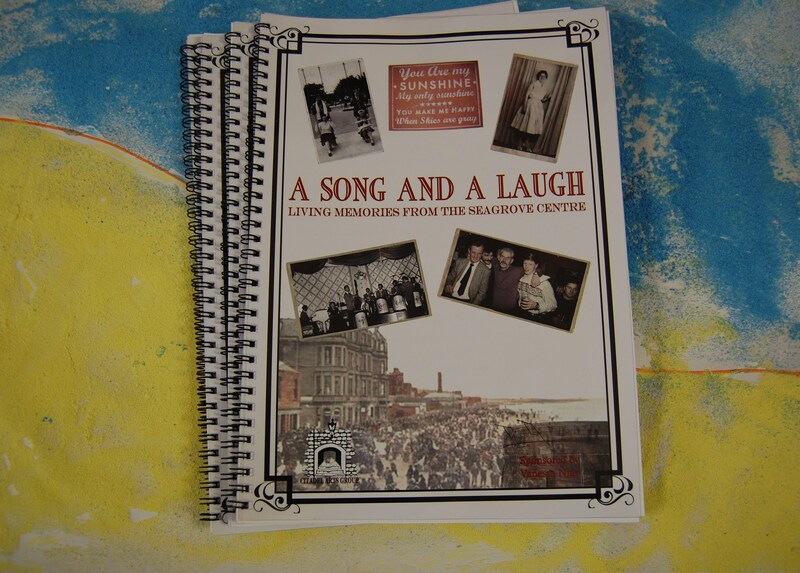 A Song and a Laugh' : 24th Sept 2015 Citadel launched another book of living memories from the Seagrove Centre for dementia sufferers. A class from St Ninian's Primary came along to help us celebrate the occasion with their drawings and drama inspired by the older people's stories. The Age Scotland Member Group of the Year Award is sponsored by David Urqhart Travel. You Never Forget the Stories! Dec 2013, saw the launch of our longest living memory book of reminiscences collected in the Kirkgate Community Centre, Leith. The group members, from a wide range of ages from 60s to 90s, shared memories of their lives in Leith and far beyond. 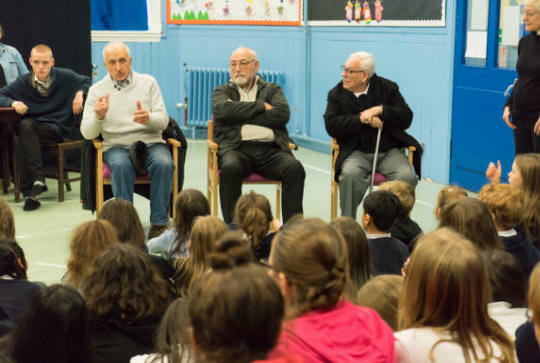 Their stories inspired Laure Paterson to begin a new play project, ‘Leith at War’, in which the older people will be our script consultants and helpers. The Robertson Trust is funding more living memory work with older people with dementia in Midlothian. A joint project with Volunteer Midlothian - Community Links Dementia Project is taking place in Dalkeith's Welfare Hall. On 12th March, the group were treated to the premiere of Cecilia Rose's 'A Night at the Pictures' with Mark Kydd, Rob Flett and Laverne Edmonds as the formidable Mrs Brodie who insists on singing when the projector breaks down! 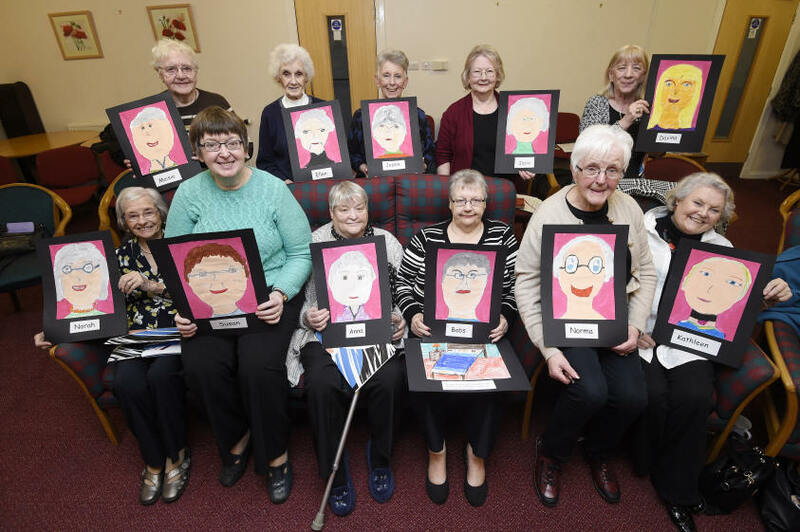 Cecilia Rose and Brenda Marr have been working with a group, who meet at Westfield Park Day Centre, Midlothian, under the auspices of Alzheimer's Scotland. Memories were collected into a book as usual, but the launch play was given a performed reading by the old people themselves. 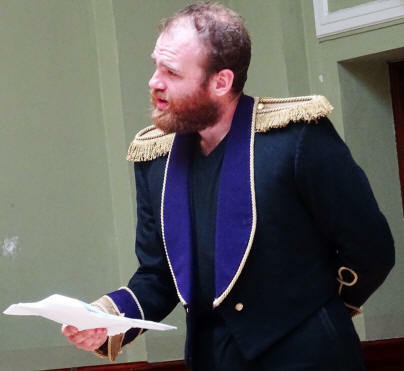 In September they enjoyed seeing actors Mark Kydd, Rob Flett and Sharon Erskine read a longer version of Cecelia's 'A Night at the Pictures' which will soon be rehearsed to take into plder people's centres. Our funders for this project were Lloyds TSB. In June 2013 Citadel finished another living memory project in Leith at St Nicholas Court Sheltered Housing. 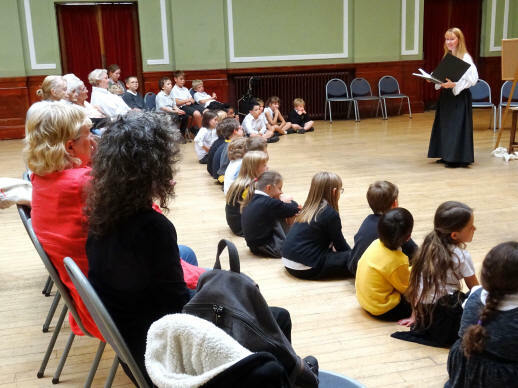 Their book of memories was launched with some nostalgic violin music by Laure Paterson, and a singsong in which tenants were joined by P6 pupils from Trinity Primary. Citadel has just completed two living memory projects and launched illustrated books of the participants’ reminiscences. The first project was in Leith’s Jameson Place Sheltered Housing where nine tenants met with Liz Hare, Laure Paterson and Warden, Elaine Edwards to share memories of growing up – in Leith, Crail and even south of the Border! 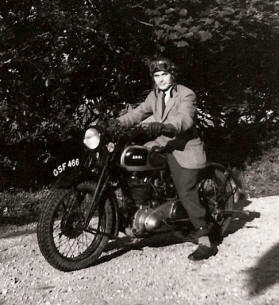 Vivid reminiscences ranged from the traumas of the War years to bringing up baby. The resulting book of memories was launched on 27th June with story telling from Jemima Sinclair and poetry readings from the pupils of St Mary’s Primary. The P6 pupils who starred in Citadel’s recent Leith Festival show, reprised some of their songs and scenes for a group of residents and families. The project was funded by the Robertson Trust and the Cooperative Community Fund. 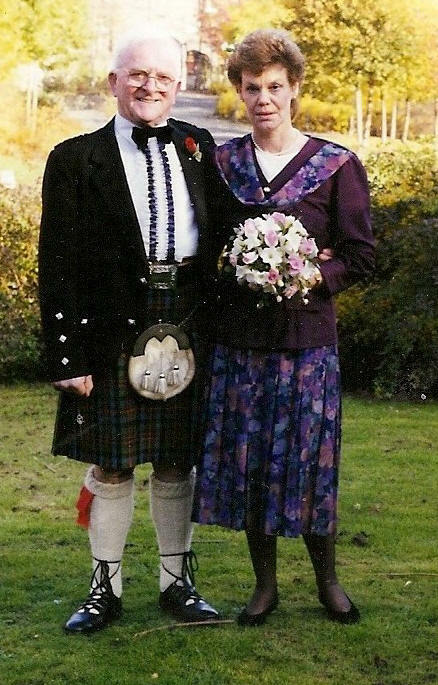 Wedding Photo taken beside the Water of Leith in 1997 of Walter and Marilyn Paterson. Walter and Marilyn both live in Jameson Place and contributed their memories to the project. People opened up and spoke more confidently, shared their humour, appreciated hearing one another’s experiences and clearly enjoyed taking part. Funding for the project came from The Robertson Trust and Dalkeith Rotary whose new president attended the launch and enjoyed seeing a performance of Cecilia Rose’s ever-popular ‘Jimmy and the War’ with group members, staff, carers and relatives. We hope this will only be the first of many projects in Eskbank. In July 2011 Citadel finished a living memory project in a new venue for us – the Occupational Therapy Department of the brand new Midlothian Community Hospital. Working in close co-operation with the OT staff, we ran a pilot project, stimulating and collecting the memories of a group of patients with memory loss and other disabilities. Our funders were Midlothian Small Projects Regeneration, Dalkeith Rotary, and Voluntary Action Fund Community Chest. With further funding, we hope to continue our association with Midlothian Hospital and deliver a longer project there. The OT staff are keen to welcome us back. In 2010 Cecilia Rose and Liz Hare carried out the Penicuik Play project. Memories were recorded, transcribed and corrected by the old people themselves; Cecilia then wrote short simple scripts which they were able to read aloud themselves – even providing the sound effects! These impromptu readings not only gave great amusement but also an opportunity for the participants to use their literacy skills and so avoid losing them. This work was supported by our partners, WEA, and Midlothian Adult Literacy and Numeracy Initiative (MALANI). 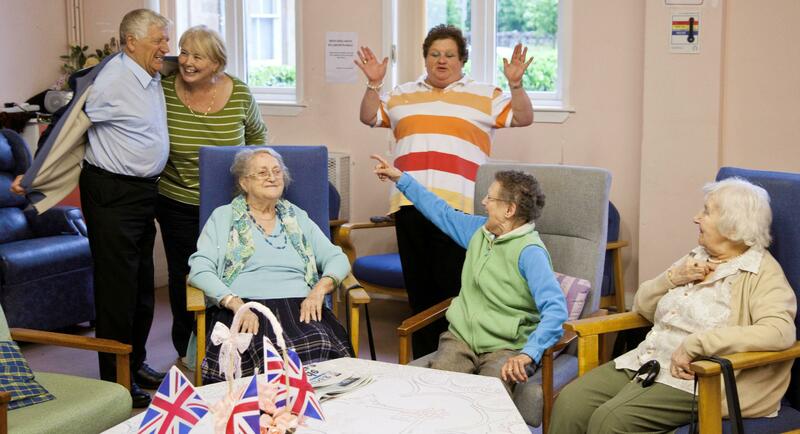 In 2009, Cecilia and Liz have just completed two similar projects: one in Pentland House, Penicuik, with a new group of residents; another in Kirkliston Community Centre. 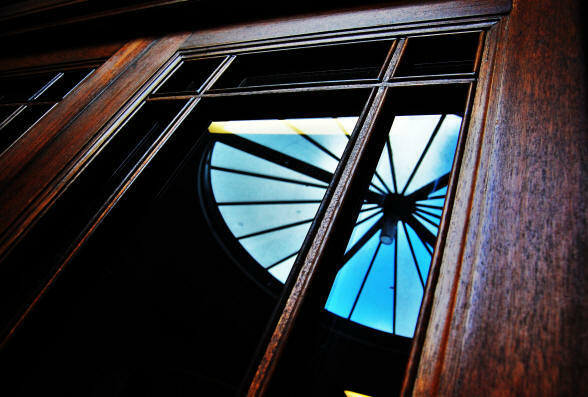 As one Pentland House resident said: ‘This makes everyone into an individual’. Both these Citadel Arts Group initiatives culminated in the production of a memory book, and included opportunities for the old people to have fun reading a script based on their own stories, as well as experiencing a short live theatre performance by Citadel actors. At the launch of the Penicuik Memories book, the residents enjoyed seeing Cecilia Rose’s play, ‘Jimmy and the War’ and hearing Citadel’s co-founder, Millie Gray, share her own wartime memories. Pupils from nearby Cornbank Primary attended this event and chatted with the old people after the show. We even re-united a wee boy with her great aunt, now a Pentland House resident! In Kirkliston Community Centre, Caroline MacKellar, Mairi Jayne Weir and Ian Watt performed Laure Paterson’s Gold Rush musical comedy, ‘There’s Gold in Them Thar Hills’. Again local primary children shared the experience and chatted with the old people afterwards. Our sponsors in Penicuik were NHS Lothian and Penicuik Common Good Fund. In Kirkliston we were funded by Awards for All.